If you liked this show, you should follow Your Marketing Breakthrough. "I attracted my '29 out of 30 Man' effortlessly and you can too..." - Says Ruth Anne Wood founder of http://www.ScriptingforSuccess.com. 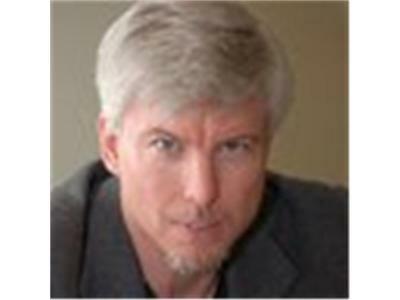 Barry C. McLawhorn, Business Growth Expert, Law of Atttraction, and Manifestation explorer probes the mind of Ruth Anne Wood and uncovers the secret of her simple Success Scripting process. ...with simple one and two sentence Success Scripts. Learn the secret of delegating 'impossible tasks' to your CEO/God. Ruth Anne is the host of the weekly Internet Radio show - http://www.LiveYourPeace.com. Hear new episodes every week..